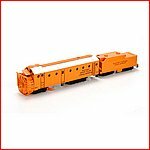 Category: Model Trains - Sub-sector: HO scale vehicles - RR Name: Swift R.L. 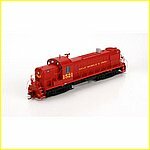 Category: Model Trains - Sub-sector: HO scale vehicles - RR Name: U.P. - Union Pacific R.R.